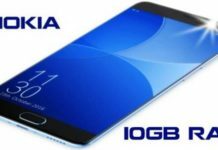 HMD Global re-invented Nokia in the smartphone business and they are doing pretty good. All the Nokia Android Phones runs on stock Android and that’s one of the reasons why they are successful. Going further, HMD has also launched Nokia Android One Phones in 2019 and there a couple of them. Here we will list all of them available in the United States, United Kingdom and other parts of the world. Android One lineup just got better as Nokia Android Phone is here. Infact it’s not just one phone but there are many such Android One phones by Nokia. The Nokia 3.1 is priced at $149.99 and available for purchase on Amazon. 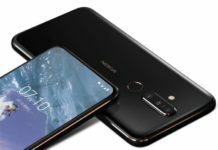 If your budget is a little higher than Nokia 3.1, then you can go with the Nokia 6.1 (2018) model as available in the United States and priced at $250. 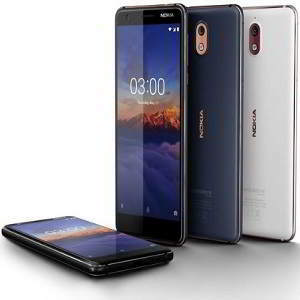 All new Nokia 6.1 2018 model is an unlocked smartphone that comes with Android One (Android Oreo) version out of the box. 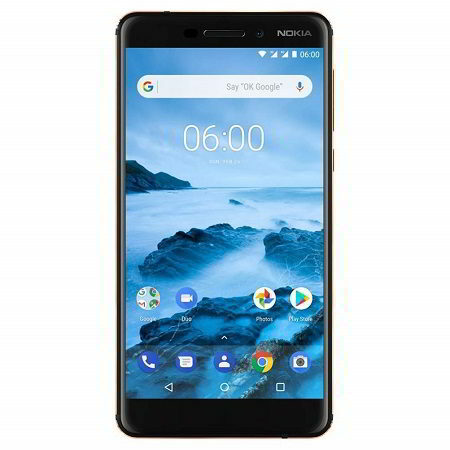 The Nokia 6.1 is priced at $149.99 and available for purchase on Amazon. So, these are the best Nokia Android One Phones 2018. We will add more if HMD launches new phones.